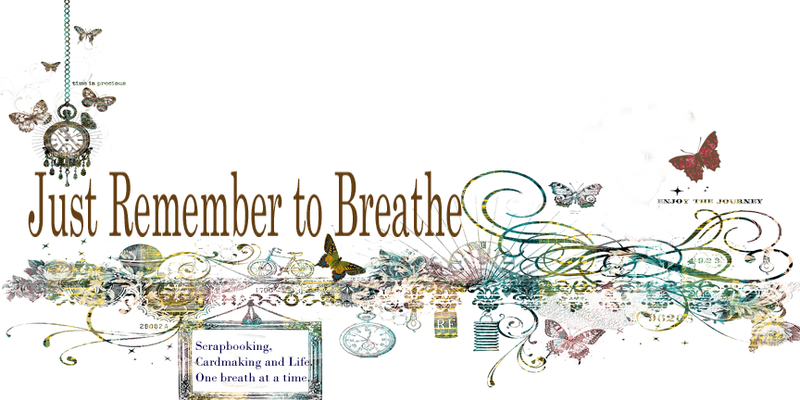 So far, so good dealing with Project Life as the bones of March is done...just waiting on photo's to be printed and for upcoming events, but here is February's layout all done. I had a chuckle looking at the "Life is Good" embellishment, because that's how I felt when I made the layout but it's funny how things change in a blink of an eye. I got the news the other night that I have to go back and have yet another round of RAI and isolation, so April may be a bit low on photo's, but we will just have to see what I can come up with.